Sainsbury’s, Asda and Tesco have all announced reduced fuel prices. Introduced on 14 October 2014, the cuts come as the cost of crude oil drops. Asda claims the prices will be some of the lowest since December 2010. 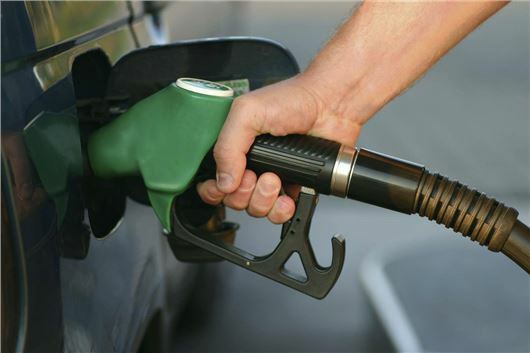 Asda is to drop diesel prices by up to two pence-per-litre, with cuts of one pence-per-litre for petrol. Asda has capped prices at all of its forecourts, meaning diesel will be no more than 126.7 pence-per-litre and petrol will be no more than 123.7 pence-per-litre. Meanwhile, Tesco has announced similar price cuts across its forecourts, offered in conjunction with its Fuel Save offer, which means discounts of up to 20 pence-per-litre for Clubcard users. Sainsbury’s has also pledged to drop its fuel prices, again by up to two pence-per-litre for diesel and one pence-per-litre for petrol.